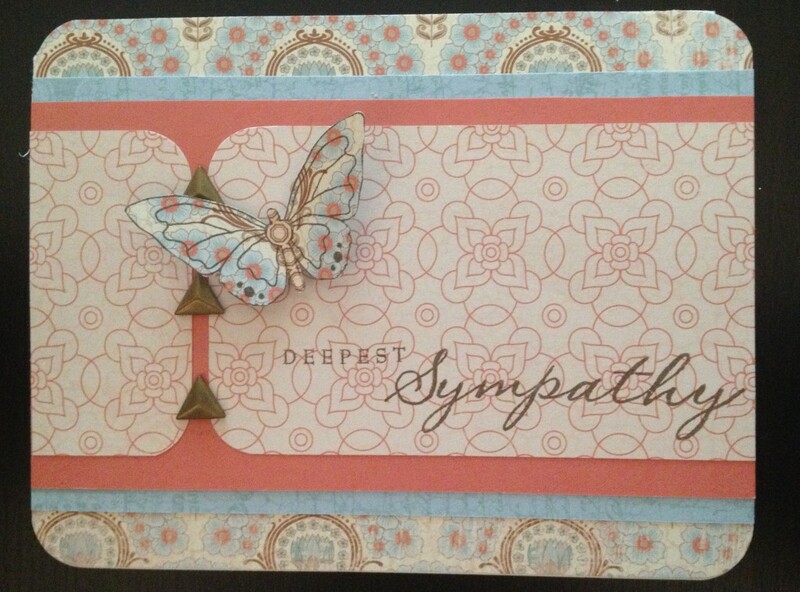 I was inspired by this “Sweet & Simple” Mother’s Day card by BH&G to make this sympathy card. The elegant feel of the “Balloon Ride” paper pack from CTMH fit in perfectly with the look I was attempting to achieve. 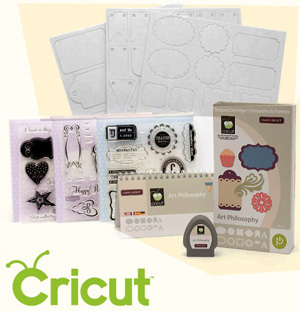 Butterfly stamps are great to cut out, and pop up with a bit of foam tape. This entry was posted in Cards, Stamping and tagged Balloon Ride Artwork. Bookmark the permalink. very nice and simple. Love it!